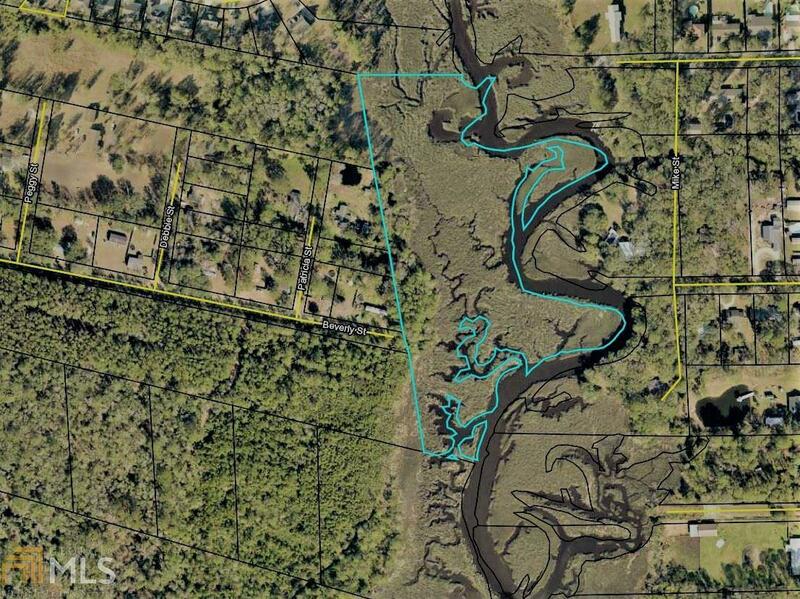 11.47 ACRES OF PROPERTY SET ON BORRELL CREEK IN ST. MARYS, GA. MOST OF THE PROPERTY IS MARSH WITH 1.14 ACRES BEING UPLANDS ACCORDING TO THE EXISTING SURVEY. BORRELL CREEK IS A TIDAL CREEK THAT RUNS INTO THE ST. MARYS RIVERS AND OUT TO THE INTERCOASTAL.